Surveillance Dilemmas: Do Drones Infringe on our Right to Privacy? What is a Bug Sweep, and When do you Need One? 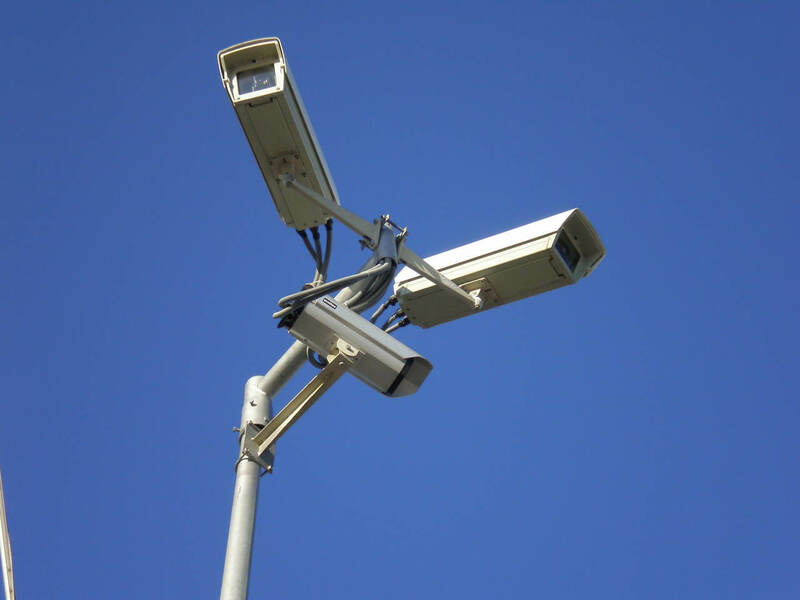 When do safety precautions cross the line to unlawful surveillance? How Reliable Are GPS Apps for Tracking? You can’t be everywhere at once. That much is a given. Even Superman, with his godlike “man of steel” powers, can only be in one place at any given time….